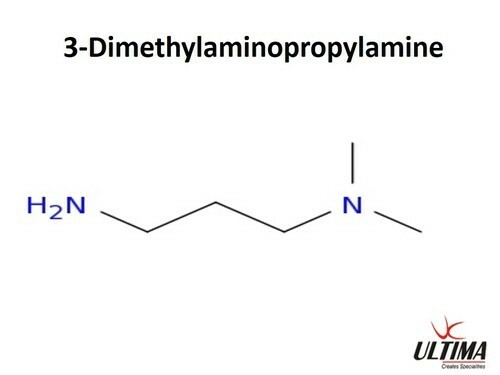 3-Dimethylaminopropylamine is a clear colorless liquid, free of suspended matter. It is completely miscible with water, alcohols, esters and ketones. It has limited miscibility with diethylether, benzene, and chlorinated hydrocarbons.